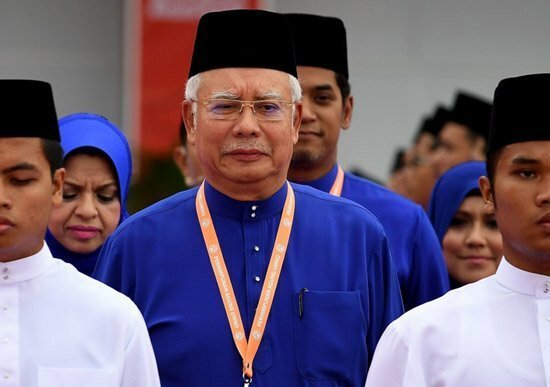 Putrajaya: A government official and an aide to former Malaysian Prime Minister Najib Razak say Najib has been arrested by anti-graft officials. Najib’s arrest comes nearly two months after his coalition’s shocking defeat in a May 9 general election. The official, who declined to be named due to the sensitivity of the matter, said Najib Razak was picked up from his house Tuesday and is being brought to the Malaysian Anti-Corruption Commission’s headquarters, and that the agency will issue a statement soon. The aide, who declined to be named, confirmed his arrest.